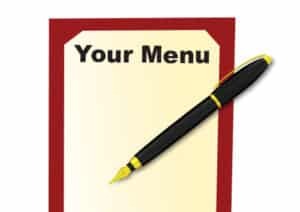 We recently found this incredible article about how you can improve your menu descriptions to increase your profits, that we all thought would be of great value to our Bar and Restaurant customers. This new article is based on a series of interviews with restaurant menu engineering expert Gregg Rapp. Gregg is one of the top people in the hospitality industry and has been featured on NBC Today, CBS News, and ABC, as well as many hospitality industry publications and events. The article is more than just a list of helpful tips, it goes further to help restaurant owners and chefs learn a set of best practices so that you can create descriptions that better define your restaurant and increase your profits.